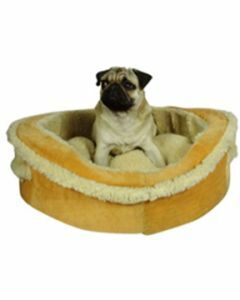 Round beds for dogs act as a good place to rest and sleep peacefully. They are cosy and compact, which can be accommodated anywhere in your house. 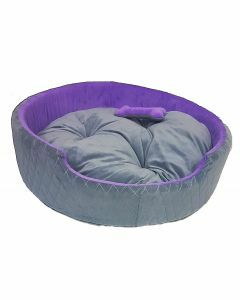 At PetsWorld, we have a wide range of Round Beds which are fabricated out of the highest quality materials to give an ideal resting place for your pet dogs. 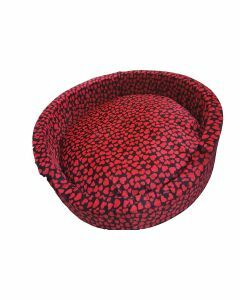 The Round Beds we offer have a cushy softness and warmth which induces a faster sleep in canines. 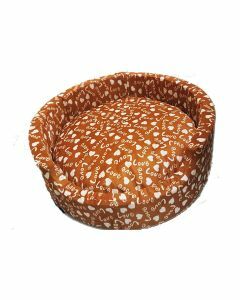 Round Beds for small, medium, large and giant breeds are available on our website. The beds are also machine washable which supports an easy and hassle-free cleaning. 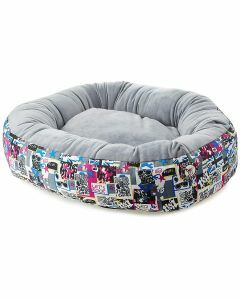 The super soft beds also help to give your dogs a quick nap which keeps them thoroughly refreshed. 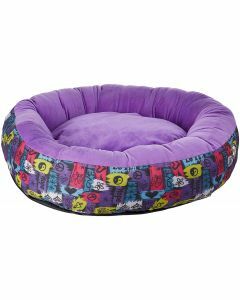 The beds prove highly beneficial to puppies who often feel uncomfortable while sleeping on an uneven surface. It also assists in forming a good posture in them. The Round Beds gives good rest to the senior dogs who can take a lot of pressure off from their joints. 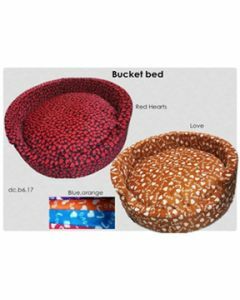 The beds are available in interesting shapes like Minions, Donuts, Army Canvas etc which adds to the aesthetic appeal. You can throw a bunch of toys to the bed which will keep them busy for hours.